Simply defined, ESCROW is the entity in which you may deposit funds, a deed, or other security instruments for the delivery to another party upon completion of a particular condition or event. Escrow: Why do I need it? Unlike the days of old when deals were done with a hand-shake, today you need to have it “in writing”. Whether you are the buyer, seller, lender or borrower, you want the assurance that no funds or property will change hands until ALL of the instructions for the transaction have been followed in their entirety. ESCROW has the obligation to safeguard any deposited funds and/or recordable documents for each party during the entire transaction. 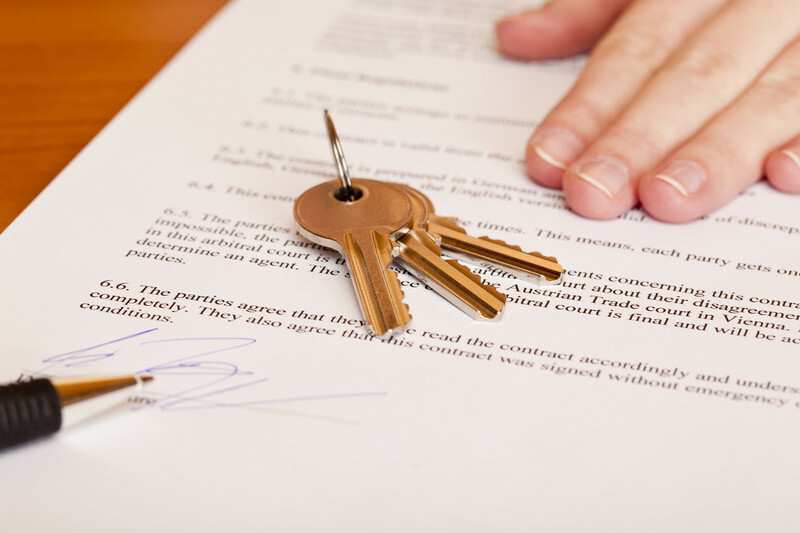 The Principals to the escrow: Buyer, Seller, Lender, Borrower will cause ESCROW to prepare escrow instructions “in writing” for the signature of all parties that wish to enter into escrow. If a broker is involved in your transaction, more than likely they will be able to provide the escrow officer with the information necessary to prepare the documents and open escrow. ESCROW shall follow instructions in a timely manner; shall handle the funds and documents in accordance with all written instructions; shall respond to requests from the Principals, and shall “close” the escrow when all terms of the transaction have been met. Although each escrow transaction will be different in some respects, all escrows will follow a similar pattern. Escrow: When should I open it? Anytime title to real property is being transferred or exchanged it is important to consider ESCROW. Customarily, it is the seller’s choice as to which escrow company they would like to use, but is negotiable for any transaction. Also, it is customary that any lender will require that both an ESCROW and a TITLE company be used for their transaction.